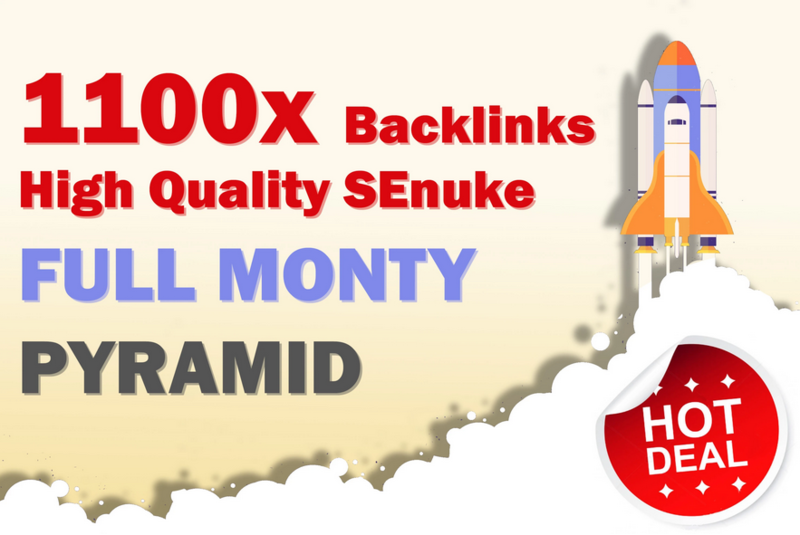 Full Monty Pyramid has been created only for one great reason which is to provide you with an affordable service that enable you to raise your website ranking into different search engines. The basic idea behind a Full Monty is always to use everything, all kind of backlinks existing on the planet. We will link to your website with all the premium links that are contained to backlinks which will created by SEnuke.